RVP Charters is the premier minibus, motor coach & charter bus rental company servicing Daytona Beach, Florida. Book your charter bus now by calling 1-718-779-1151. RVP Tours is the leading coach and charter bus company providing its services all throughout Daytona, Florida. You can book the group tour charter buses by calling or booking online. Daytona Beach in Florida is a popular spring holiday destination all over the world. But, the city offers a wide range of activities throughout the year. If you wish to navigate and visit each attraction of the city when travelling with a group then charter bus is your best bet. 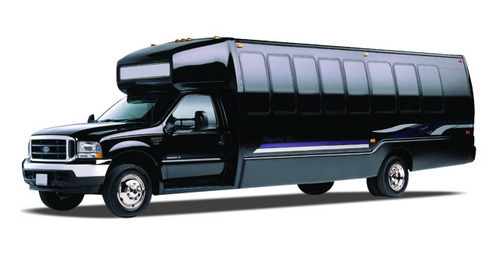 RVP Tours helps you to match the group and its needs with its perfect bus. We have wide range of buses from minibus that seats 18 persons, to large coach that can seat 56 people. Top amenities are provided like recliner seats with foldable armrests, AC, climate control, WiFi, Television, DVD players, restrooms etc. 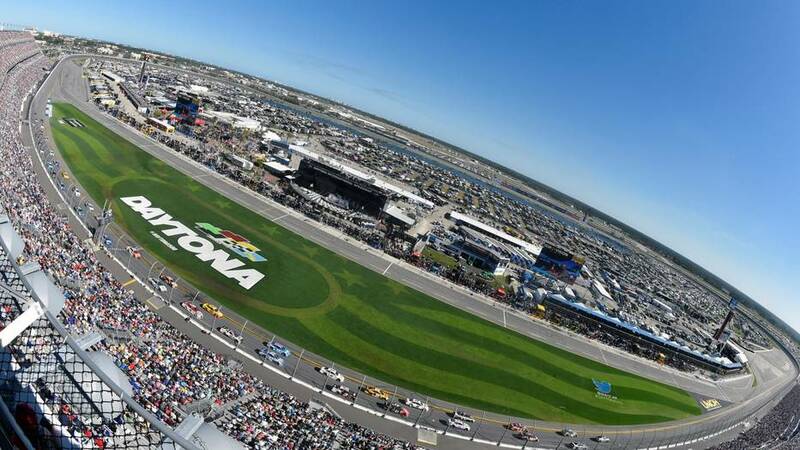 You can actually enjoy the attractions and activities at Daytona if you leave all the logistics with us. Daytona Beach has something to offer for all age groups. When you charter a bus for your trip, then you can focus well on the itinerary and attractions, leaving the road navigation, parking, traffic, driving etc. to our company. The Beach is the primary reason why many people love to visit Daytona. The roads here hit right off the coast so that while moving you can enjoy the complete view of the coastline. The bus will drop your group at the beachfront resort. During the spring break, if you want to spend the day out on the beach, but also want to avoid the sand, then Daytona Lagoon is the perfect place for your group. You can enjoy sun, beach and water minus the sand! Water sports are never-ending, but when you do plan other things, you can always chill out playing laser tags, go carting or even 18-hole miniature golf. This beach destination has a 4 star golf course and hosts International Motor Speedway Tournament. Cultural events and concerts are a plenty. Shop till you drop at the Volusia Mall that hosts 16 restaurants, 120 shops and indoor playground for kids. This mall is situated near Highway 92 at a short distance from the Daytona State College. The walk along North Atlantic Avenue is more like magic where the sidewalk remains decorated throughout the year. There are gift shops, cafes and unique restaurants to lift your taste buds like Cruisin Cafe. If you wish, you can also take a day trip to nearby cities like Tampa Bay, West Palm Beach, Miami and Orlando with a charter bus. RVP Tours is the best bet when you travel with a group. If you are visiting the city for a wedding then it is always better to stick together and have loads of fun. RVP Tours must be your company for the next group trip that you plan. We also help in planning a business convention, meeting, wedding, sports, church trip and other such events. The reservation experts will help you understand further information about your trip and you can also receive a free quote.